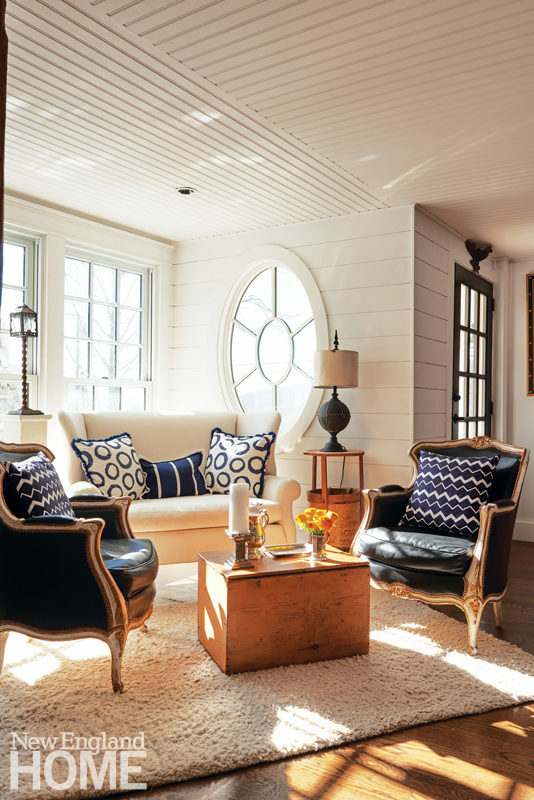 Mix and Chic: An elegant Colonial-era home with an Americana flair! 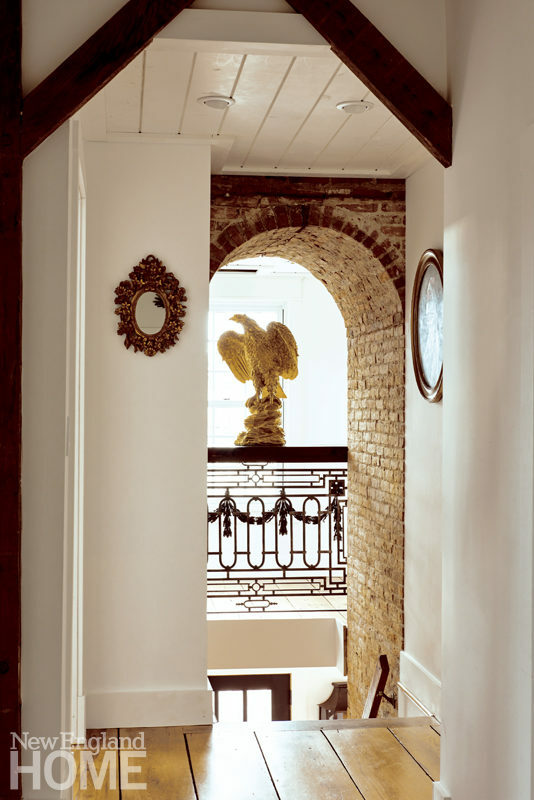 An elegant Colonial-era home with an Americana flair! 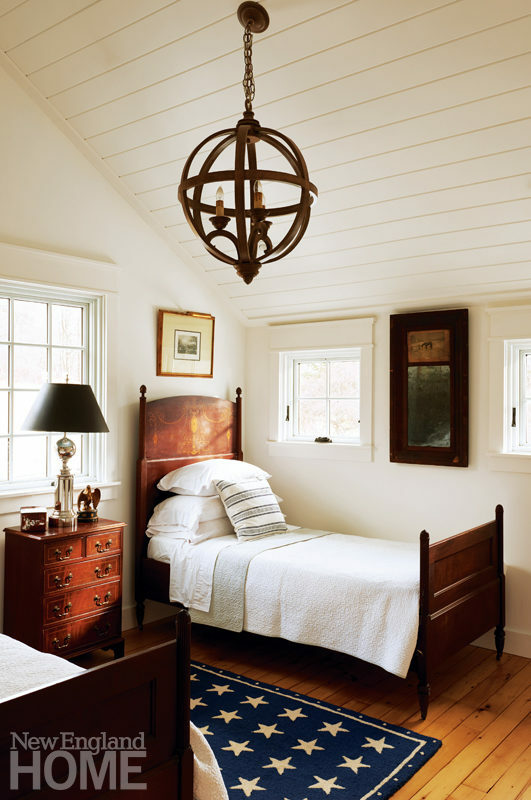 This early 1700s Colonial-era house in Connecticut belongs to homeowners Robert Graham and Robert Deyber. 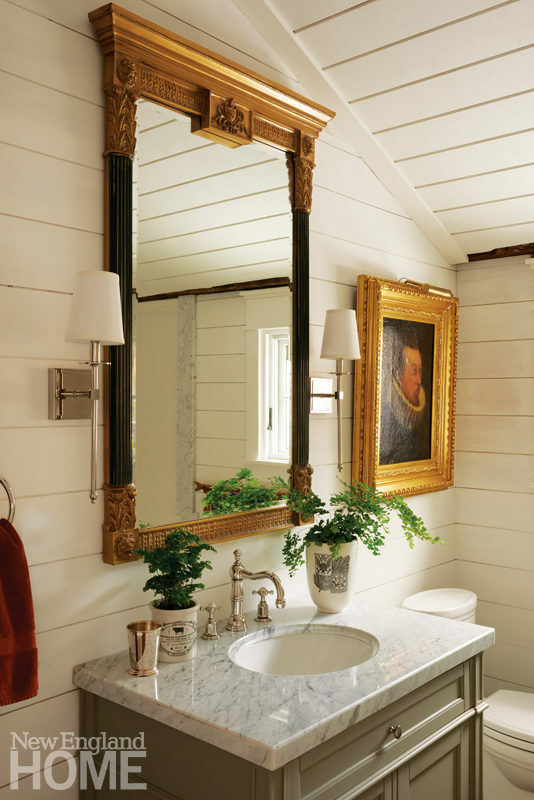 As designers, they could see the potential in the old, long-neglected saltbox. 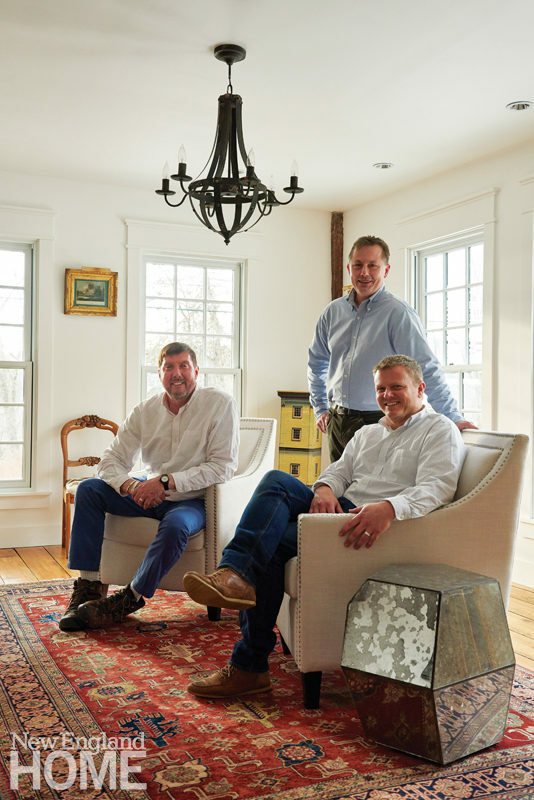 To preserve as much of the original house as possible, they have hired Steven Kalur, owner of F+H Architectural Design And Consulting. 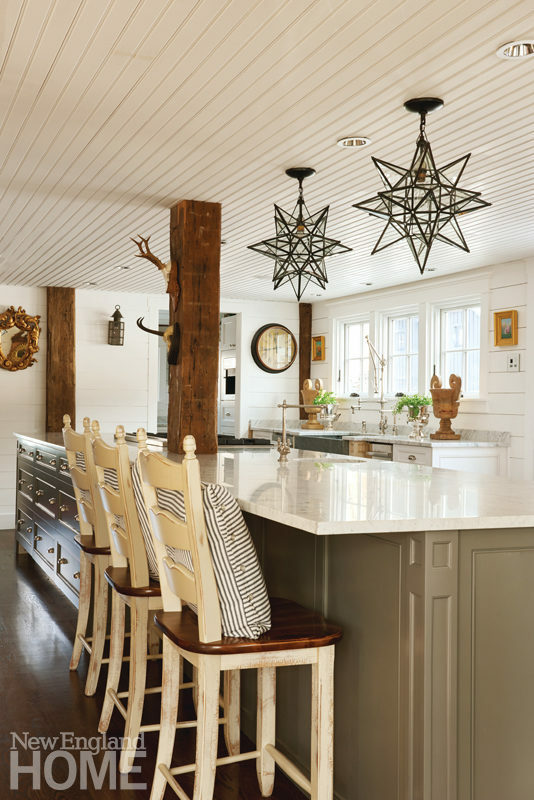 With significant structural changes, the homeowner's pizzazz for design and Deyber's penchant for all things patriotic, this old house is transformed into an elegant residence with an Americana flair. Let's check it out this beautiful abode, shall we? How gorgeous is this home? Oozing warmth, charm and loads of personality, this home is so inviting on so many levels. This beautifully layered and collected home is truly a wonderful inspiration to commemorate 4th of July, don't you think? Speaking of 4th of July, whether your 4th of July celebration involves watching the fireworks, the parades, having barbecues, going to carnivals, fairs, picnics, concerts or having family reunions, I hope you have a wonderful time with family and friends! Done very well. Thank you for posting!